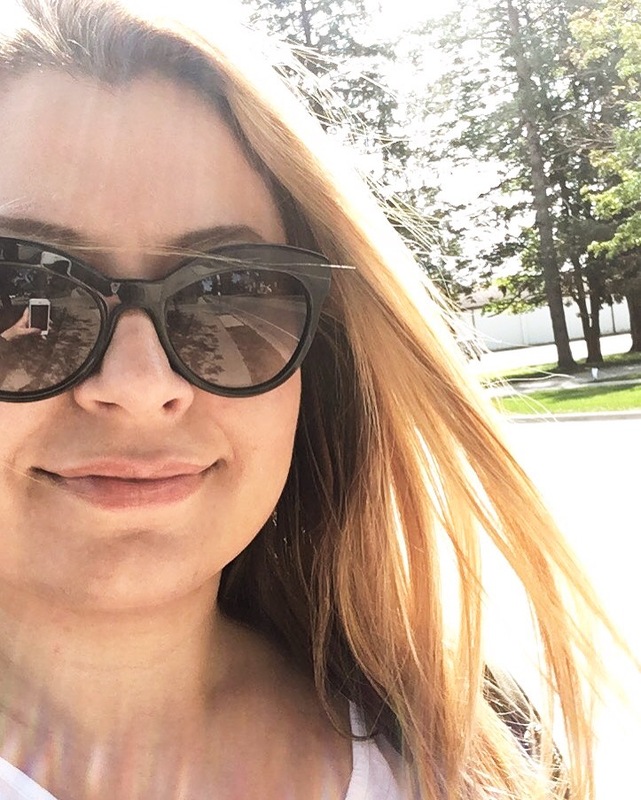 With all the glorious fall weather we have been enjoying in Toronto lately, it’s hard to believe that winter is just around the corner. Not only does it mean face-numbingly cold temperatures and inches of slushy melting snow everywhere, it also means that freezing temperatures and indoor heating will be wreaking havoc on our skin as well. This is my “budget” choice that I use on a regular basis. Not only is it a great value and readily available at drugstores, it does a great job of keeping your skin moisturized throughout the day. This moisturizer has a rich texture; probably in between a lotion and a butter and has a great natural shea butter scent that is not overpowering. Most importantly, when I started using this last winter, it helped to get rid of some seriously dry patches of skin on my arms and legs. This big bottle will last you quite a long time; about 2-3 months and retails for $8-9. 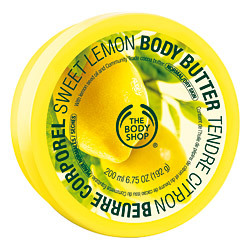 I would probably credit The Body Shop with being the original creators of the “body butter” concept. This range of moisturizers literally feels like “butter” on your skin and gives a great luxurious feeling for a low price of $20 per tub. Like all products from The Body Shop, the ingredients are ethically sourced and the packaging is environmentally friendly recycled material. I love the natural fruit and seed oils that are used in the body butter which gives a great sheen to your skin when applied. I love this cream. 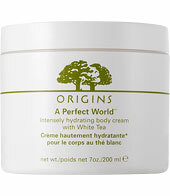 This one is probably my “luxury” pick; at $38 per tub it is not one of the most expensive but the price is on the higher end for moisturizers. I went through a period of being addicted to this cream; the scent is a fresh mix of white tea and mimosa but it always reminds me of fresh apples for some reason. The cream has a great thick texture without being greasy and absorbs very quickly. It left my skin noticeably softer and silkier after a few weeks use. 1. Shower in lukewarm-warm water as opposed to hot water since hotter the water the drier your skin will be afterwards. 2. Exfoliate your skin! This will help eliminate dry and flaky patches and will allow for the moisturizer to be absorbed more easily. 3. Keep hydrated by drinking lots of water or tea. Let me know which one works for you the best! 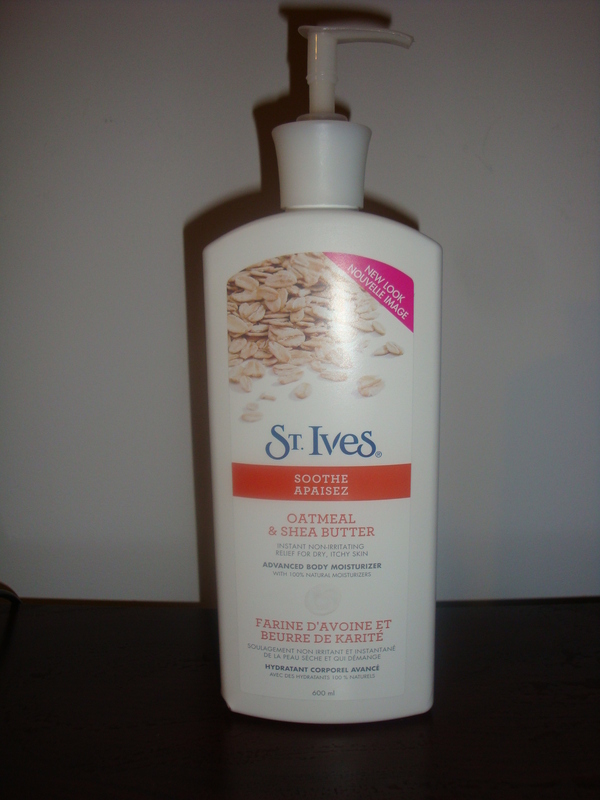 i’ve tried both the body butter and the st/ ives and i LOVE them both. keri also has a shea butter which is great for dry skin in the winter. palmer’s cocoa butter is also a fave of mine. I tried Keri’s but I didn’t really like the texture but I’ll definitely try Palmer’s Cocoa Butter next time. Thanks for the recommendations!